Boasting breath-taking cruising grounds, visited by relatively few superyachts, compared to the Caribbean or the Mediterranean, the Pacific Northwest coastline appears to be a well-kept secret, at least in large yacht circles. 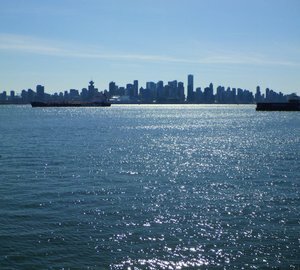 Set to be held in the enchanting Canada yacht charter destination – Vancouver in May 2014, the new Pacific Yacht Conference aims to put Puget Sound, British Columbia, Alaska and the entire region’s coast, firmly on the superyacht map. Moreover, the organisers, Quaynote Communications, have announced that British Columbia’s Minister for Jobs, Tourism and Skills Training, the Honourable Shirley Bond, will be providing the welcome address. In what can be interpreted as a signal of support for the Pacific Northwest region`s large yacht industry, the minister will talk about the role of government in marine tourism. “The yacht industry creates employment for skilled workforces and high-value tourism revenues for economies across the globe”, explains Lorna Titley, Director at Quaynote and organiser of the Pacific Yacht Conference. “With Minister Bond`s remit being to facilitate maximum employment and tourism opportunities in B.C., her participation creates a strong impetus for both The Pacific Yacht Conference and the Pacific Northwest yacht industry itself. 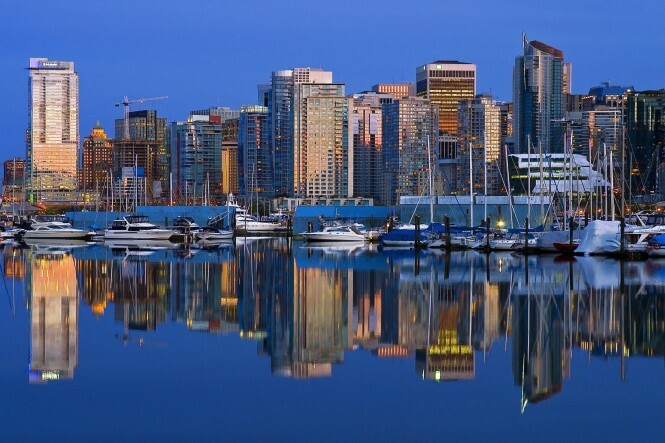 Supported by NW Yachting, Canadian Yachting magazine and CharterWorld, The Pacific Yacht Conference stretches over 2 days and will take place in Vancouver on 28th & 29th May, 2014. The organisers are positioning this as an international industry conference that will draw participants from across the globe. “The Pacific Yacht Conference will provide the region`s yacht builders, refitters, designers, brokers, marinas and service providers with the ideal forum for tackling issues and encouraging growth in their industry”, announced Alison Singhal, co-Director at Quaynote. 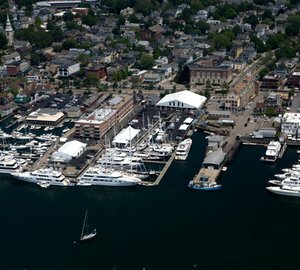 Taking place, aptly enough, on board MV Magic Charm, an award-winning luxury harbour cruise yacht, the 2 day conference will address pilotage and regulatory issues, cruising grounds from Puget Sound to Alaska, marina demand and supply in the Pacific Northwest, servicing larger yachts and refit versus new-builds. “A recurring theme when we researched this conference was a feeling that there are too many restrictions that might put off megayacht owners and captains from visiting the region”, explained Lorna Titley. 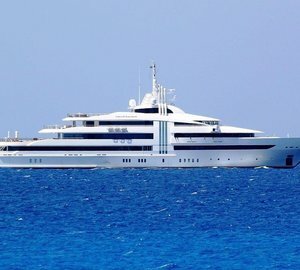 “Pilotage regulations, rules for non-resident yachts entering Canada, lack of information and joined-up thinking between agencies on megayacht cruising may have culminated in the larger yachts staying away”. One of the conference panel discussions puts these issues under the microscope and asks how industry and governments engage more effectively to ensure a favourable climate in which yachting can prosper. Building on this theme, another planned presentation will ask how the yacht industry can use advocacy to re-establish positive links between the press, industry and government. The speaker line-up includes Sara Anghel of National Marine Manufacturers Association (NMMA) Canada, John Nassichuk of Raven Marine, Mark Drewelow of C2C & Founder, Yacht Aid Global (YAG), and Frederick Robinson of Carney, Badley, Spellman, P.S. Confirmed exhibitors include Volvo Penta, whose Manager of Product Management, Jens Bering, will be joining a conference session on cutting edge technology and innovation to talk about Pod systems and ips systems. The organisers have a limited number of conference sponsorship and exhibition packages available. They are also keen to hear from any international speakers who might be interested in participating at The Pacific Yacht Conference. Please contact CharterWorld - the luxury yacht charter specialist - for more on superyacht news item "New Pacific Yacht Conference in Vancouver to be opened by Minister Shirley Bond in May 2014".